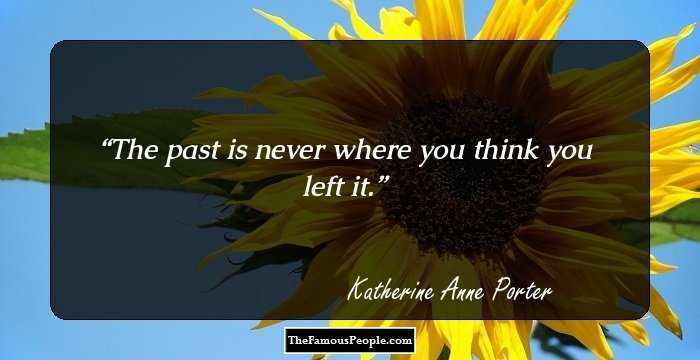 A collection of Katherine Anne Porter quotes and sayings on art, belief, children, death, energy, evil, freedom, giving, writing etc. 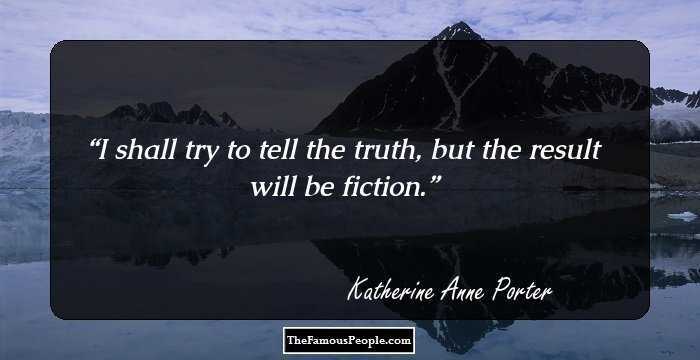 Katherine Anne Porter was an American journalist, essayist, writer and novelist who went on to receive the highly esteemed Pulitzer Prize for her work ‘The Collected Stories’. She specialized in highlighting dark themes such as the origin of human evil, betrayal and death in her work. Porter’s thoughts were reflected in her notable works which include Ship of Fools, The Days Before, The Collected Essays and Occasional Writings of Katherine Anne Porter and several posthumous works. 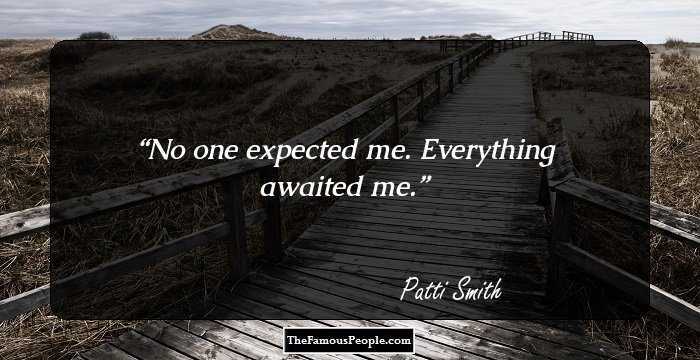 Apart from the Pulitzer Prize for fiction, she went on to receive National Book Award, Gold Medal Award for Fiction from the American Academy of Arts and Letters and three nominations for Nobel Prize in Literature. As a tribute to honor her career and life, Recorded Texas Historic Landmark number 2905 was erected in Brown County. 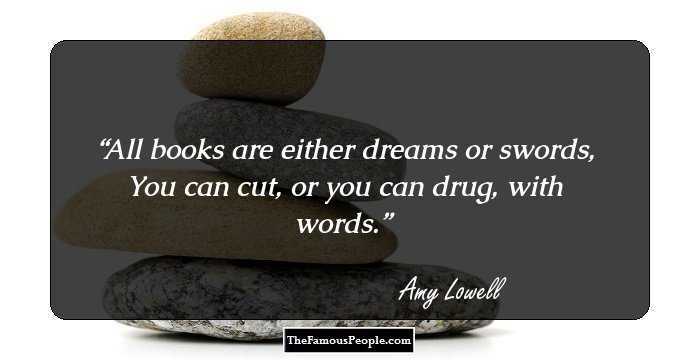 Porter's writing was always rooted in realism and passion. 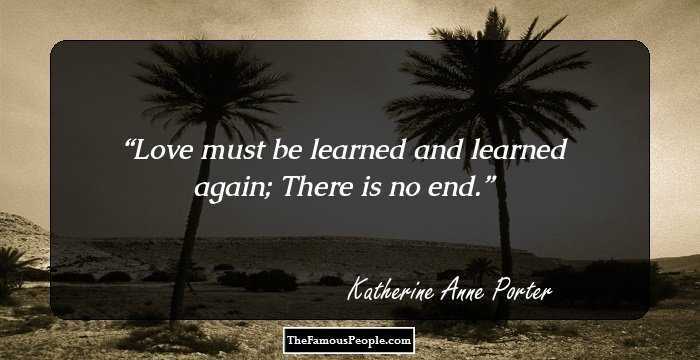 We have collected some forthright quotes by Katherine Anne Porter, who never shied away from speaking her mind. 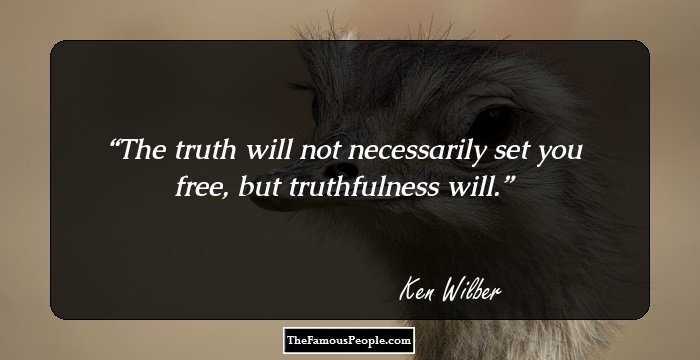 Let us browse through some of the most popular quotes from this legendary novelist. Love must be learned and learned again; There is no end. 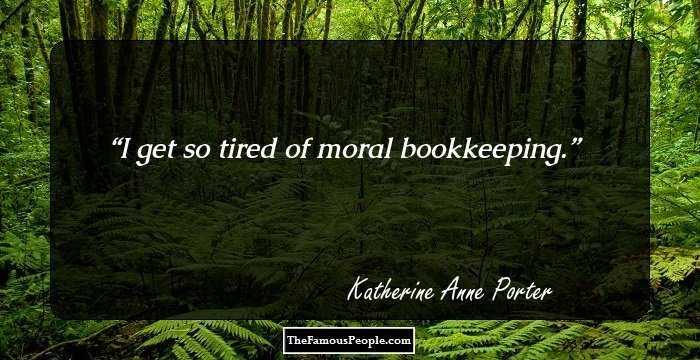 I get so tired of moral bookkeeping. 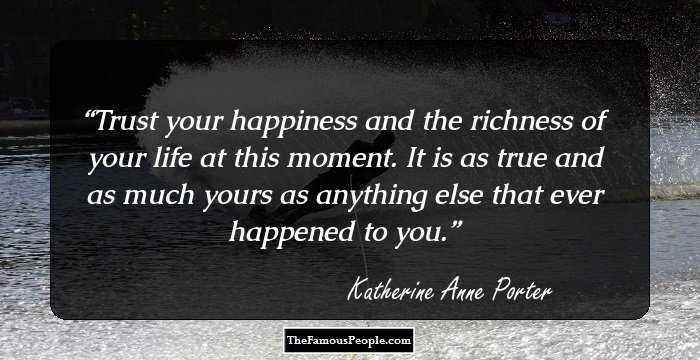 Trust your happiness and the richness of your life at this moment. 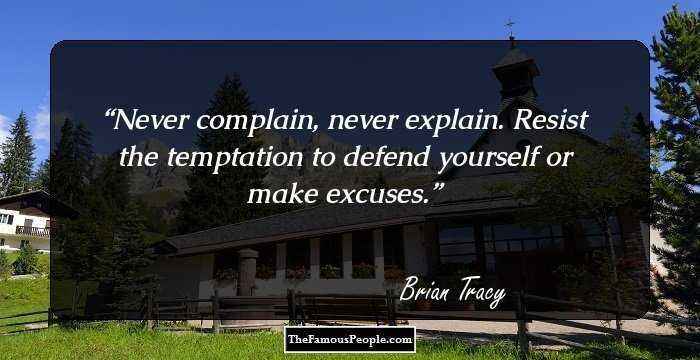 It is as true and as much yours as anything else that ever happened to you. 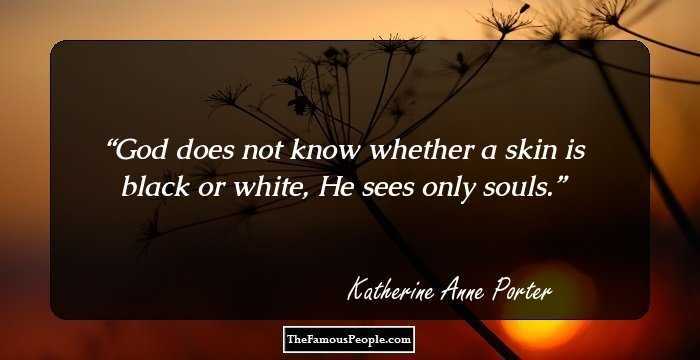 God does not know whether a skin is black or white, He sees only souls. Death always leaves one singer to mourn. You waste life when you waste good food. Could she fall so low? No, there were limits, and she believed she still knew where some of them were. The thought of him was a smoky cloud from hell that moved and crept in her head. [From Flowering Judas] She is, her comrades tell her, full of romantic error, for what she defines as cynicism in them is merely 'a developed sense of reality'. [From Old Mortality] The woman in the picture. . . was only a ghost in a frame, and a sad, pretty story from old times. [From The Old Order] The Grandmother always treated her animal friends as if they were human beings temporarily metamorphosed . . .
[From Old Mortality] ...religion put claws on Aunt Sally and gave her a post to whet them on. [From Pale Horse, Pale Rider] The road to death is a long march beset with all evils. 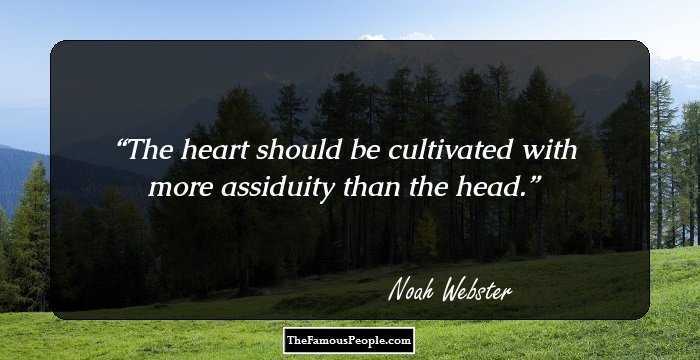 . .
[From The Jilting of Granny Weatherall] You waste life when you waste good food. The boys ate warily, trying not to be seen or heard, the cornbread sticking, the buttermilk gurgling, as it went down their gullets. She wished to sit down quietly and wait for her death, but not until she had cut the throats of her man and that girl who were laughing and kissing under the cornstalks.